Stuart is a graduate of Toi Whakaari, NZ Drama School. 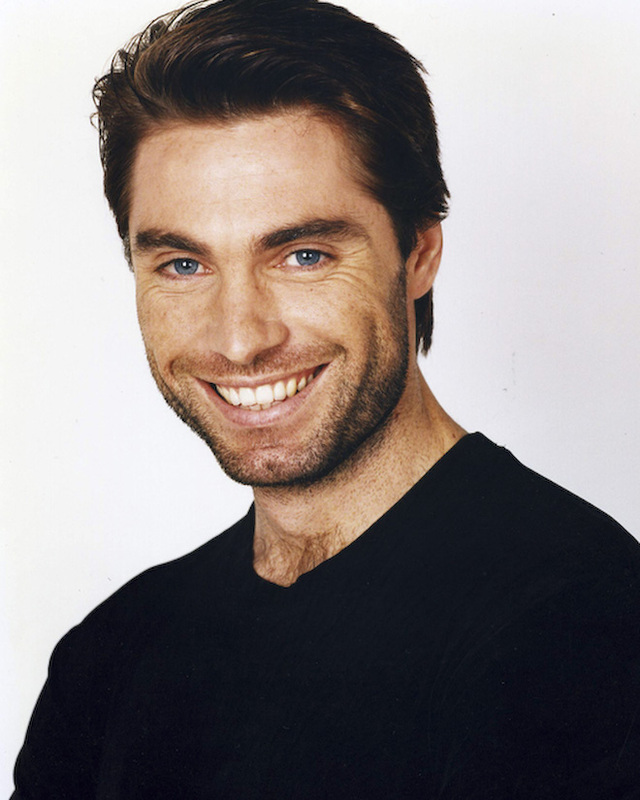 He is fluent in Te Reo and is also one of New Zealand's busiest casting directors. He still likes to find time to act when he can. Graduate of Toi Whakaari, NZ Drama School. SING, DANCE, ACCENTS, PARA-SAILING, ABSEILING, KAYAKING, SWIM, PERCUSSION, KAPA HAKA, TE REO MAORI.